Happy Beauty Tuesday! I hope all of my readers have an amazing week so far. 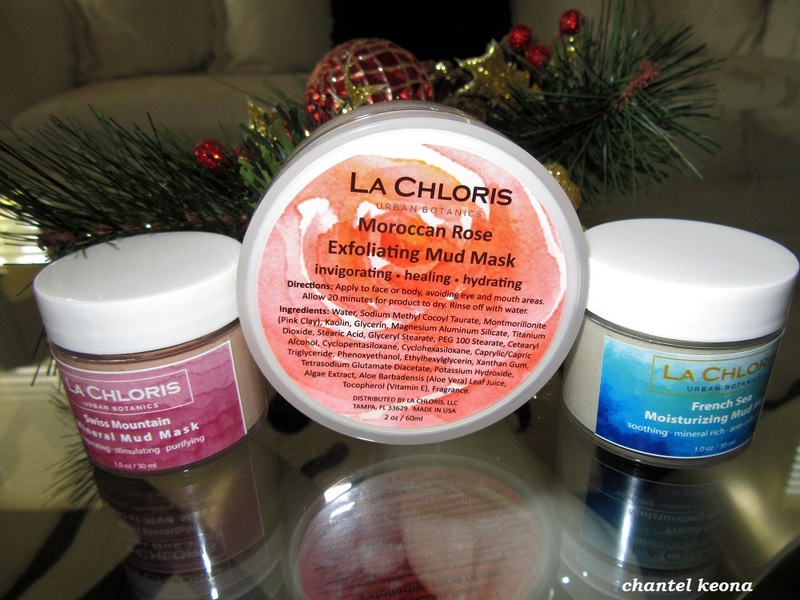 For today’s beauty review I’m sharing an amazing mud mask from La Chloris, I’ve been using this mask for a month now and I am obsessed with this product and I can’t wait to share all of the deets with you guys so keep on reading.